When Namira Islam had just finished law school and taken the bar exam four years ago, she paused for breath, and went online to check in with her friends and communities. She had thought about the ways in which she’d felt discriminated against during her life – both as a Bangladeshi immigrant in America, and as a non-Arab in the Muslim community – and found herself drawn to the dialogue on exclusion happening on Twitter. Almost accidentally, MuslimARC was born, first as a passion project for evenings and weekends while Islam worked in Legal Aid in Flint, Michigan (at the start of the Flint water crisis, no less), and then, as of last year, as a full-time job. 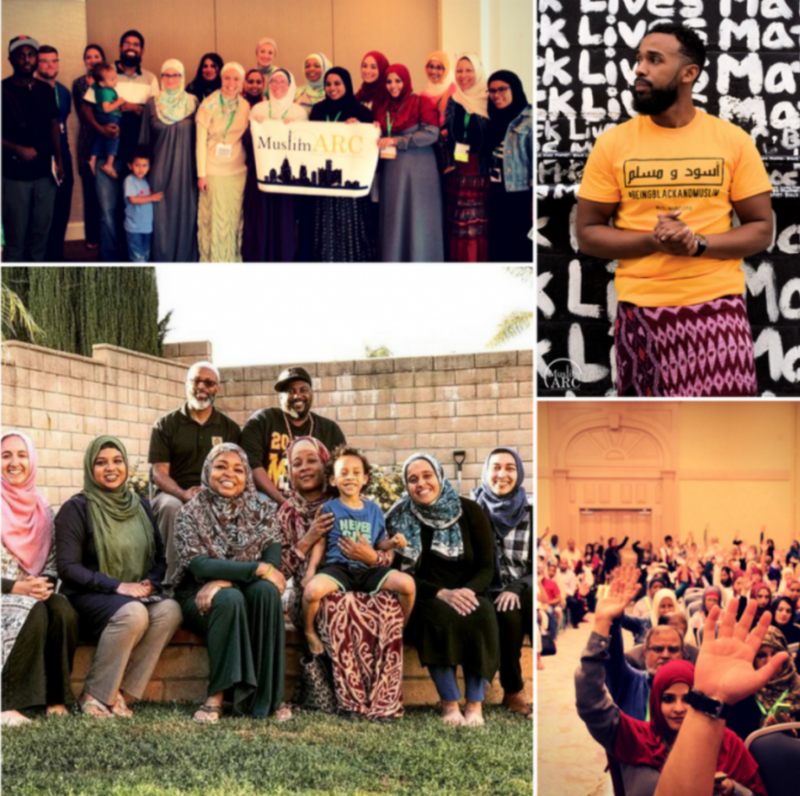 MuslimARC is an education, outreach, and advocacy-oriented nonprofit that works to foster racial justice and interfaith collaborations in communities. Islam and her cofounder, Margari Hill, have devoted themselves to creating spaces where people of all backgrounds can show up as fully themselves, and find honest conversation, true connection, and warm community. Classes, meetings, and gatherings held by the organization draw Muslims with every imaginable background, as well as friends from just about every other faith, and even a solid contingent of community members who have no religious background or affiliation. “There’s so many opportunities that come your way,” says Islam, “and if it doesn’t fit within some preconceived notion of what your life is, you tend to look the other way and be like ‘eh, that doesn’t fit.’ But my philosophy since law school has been to keep my eyes open to what comes my way, and how it can work.” Creating MuslimARC wasn’t what she thought she’d do out of law school, but she’s so glad she ran with it. A proud Michigan native, Islam knew even when she applied to law school that she wanted to stay in state, and ultimately use her degree to bring services and justice to those in and near her hometown. When her father – a proud Detroit native before her – was diagnosed with stage four lung cancer, the decision to stay in Michigan became even more urgent and emotional. So when it came time to find a physical home for MuslimARC’s growing programming, Detroit was the natural choice. 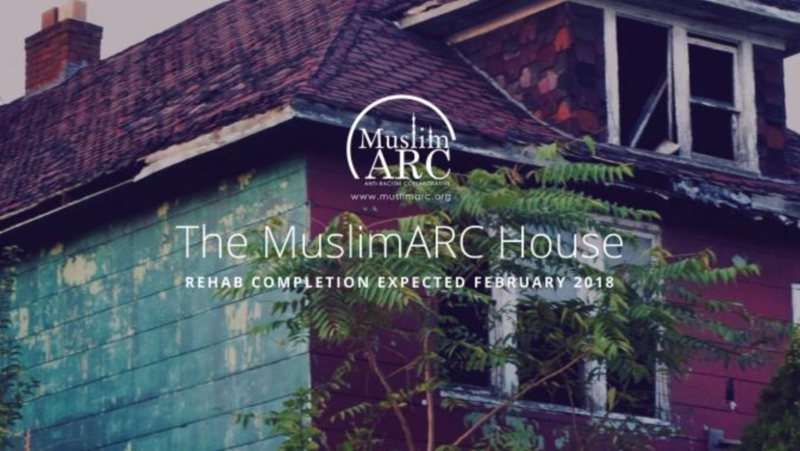 Making the option even more appealing was the city’s current push to incentivize the rehabilitation of abandoned homes; Islam and Hill actually wound up finding their house through a neighborhood revival organization called Dream of Detroit, which serves American Muslim communities. 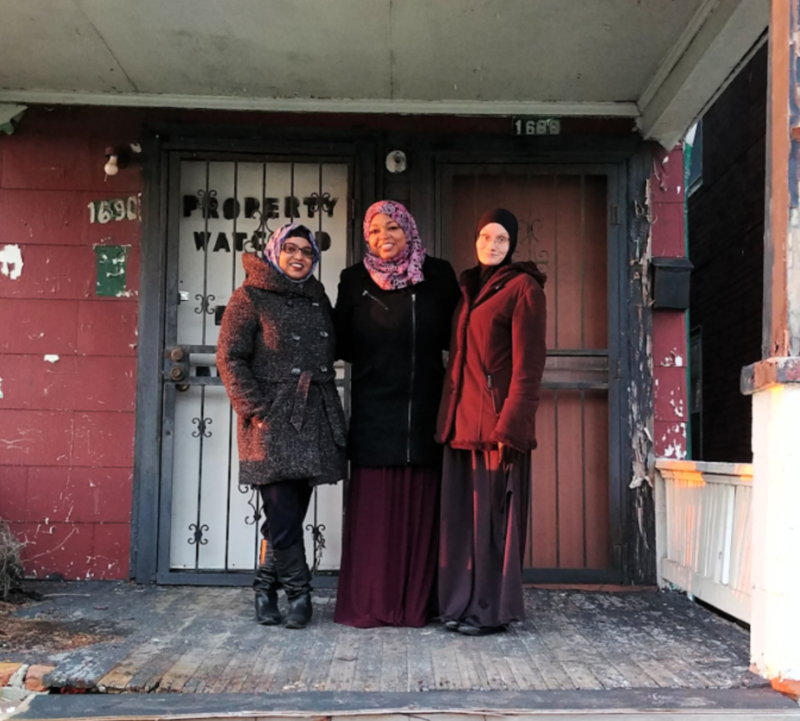 From her first open house walk-through of what would become the MuslimArc House – for which the organization is raising money right now, with ioby – Islam had a good gut feeling about it. There’ll be offices and meeting rooms upstairs, a large conference/training space in the basement, and a casual, lounge-y space to gather, chat, and drink coffee on the main level. MuslimARC closed on the house in September, and (as part of the sweet $1,000 sale price deal) have exactly six months to get it rehabbed. Right now, they’re fundraising, working on hiring contractors, mapping out the space, and getting very, very excited about what’s to come. When Islam thinks back over the last four years, she thinks of so many little moments when people have connected with the message that no one should feel invisible or unwelcome in America, or in Muslim spaces – and certainly not in both, at once.